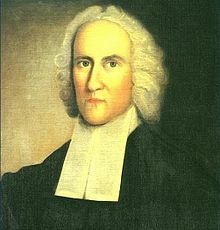 Basic information: Jonathan Edwards (October 5, 1703 – March 22, 1758) was a Christian preacher and theologian. 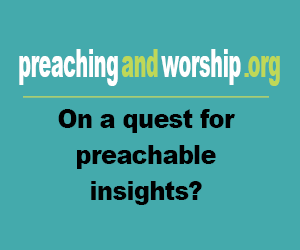 Edwards "is widely acknowledged to be America's most important and original philosophical theologian," and one of America's greatest intellectuals. Edwards's theological work is broad in scope, but he is often associated with Reformed theology, the metaphysics of theological determinism, and the Puritan heritage.